Installation, testing, certification & monitoring. 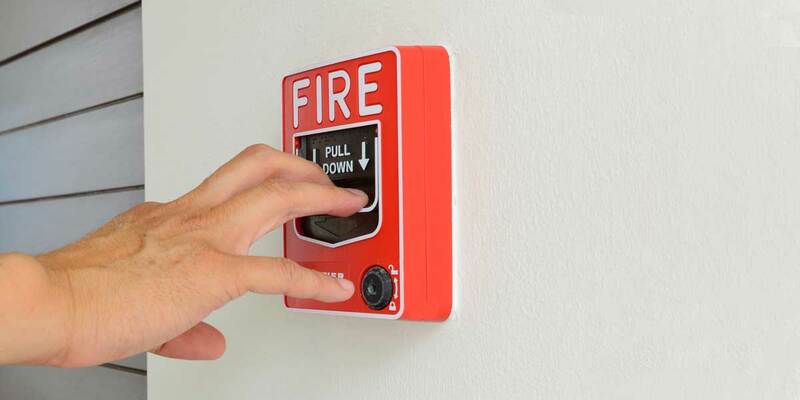 Allstate Wireless Security Inc offers quality fire alarm systems, fire alarm service, fire alarm testing, fire alarm certification and monitoring in the Western Florida Panhandle and Southwestern Alabama. Allstate supports every sale with Award-Winning customer service.